Our Security Team will protect your property and ensure your overall safety is maintained by providing quality security guard services to your locations. By conducting a complimentary site visit to your location, we will develop a Security Services Proposal designed specifically for your location which will detail the amount of coverage you need, and its associated costs. Your proposal will describe all aspects of the security service you require and will detail the implementation of your personalized security strategy. 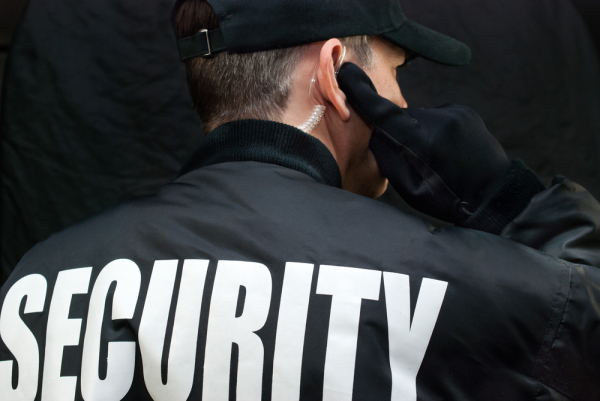 At Base One Security our highly-trained and professional security staff are all licensed by NYS, with a minimum of 2+ years in the security industry, many in supervisory roles who are college educated and military and/or law enforcement trained. Base One Security can offer several different security service options for your residential home. Depending on your specific needs and location type, we typically can staff residential security personnel for: - Co-ops/Condo Complexes - Multi-family home communities - Gated communities We can staff your location with Security Officers who will perform foot and mobile patrols, building checks. and any other security measures that are required. We have extensive experience in providing security for several foster care agencies throughout NY. We have staffed several sites and successfully reduced the number of incidents occurring at each locale. Contact us for a complimentary site evaluation so we can determine what security measure implementations are best for you. We can help construction companies with their M/WBE goals on their next City/State contract by providing uniformed security guards to the construction site. All guards will be uniformed and will be equipped with the appropriate attire required at a construction site (i.e. hard hats, reflective vests, flashlights, etc). Maintaining the grounds to protect the headstones from vandalism is very important. Security will patrol the cemetery grounds to secure the premises, prevent vandalism and other crimes.